How to replace a model that has become part of history? This is exactly what people from Bugatti ask them self when they recently kicked last copy of legendary Veyron. CAR magazine visited Molsheim, a place where last Veyron was composed and tried to find out what it is preparing for 2016. Name is ready, and will be called by the race driver Louis Chiron. An outline presented is their view of the Bugatti Chiron, but there would be nothing strange if would look like that in reality. 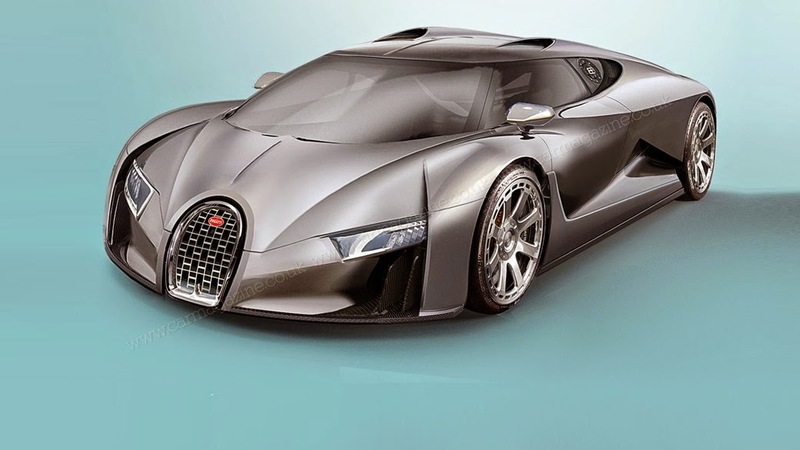 How is speculate, Bugatti Chiron will be the beast that the world had not yet familiar. It will have 16 cylinders in W formation and strength of 1,500 horses, which will be enough for F1 drivers. The whole project is a little late, because Volskwagen Director Ferdinand Piech was not satisfied with the sketches. It was changed, and 2016 is the year of Chiron. Also, Bugatti introduces some new features like system for shuts down cylinders that will allow the car to be used to drive, since it is known that the Veyron could spend their reservoirs for eight minutes. More news follows since everything is still covered in a veil of secrets. Every job is difficult and dangerous in their own way, but these jobs are something else entirely. It takes special skills to these jobs done, and people are exposing their body to great danger. Although a lot of people lose their lives doing these jobs, people are still working. Some of the most lethal jobs in the world are not on this list because there is no official data. Thousands of construction workers, truck drivers and other people who work dangerous jobs die worldwide, mostly in undeveloped countries because the rights of workers in these countries are virtually non-existent. This is definitely one of the most dangerous and scariest jobs that exist. 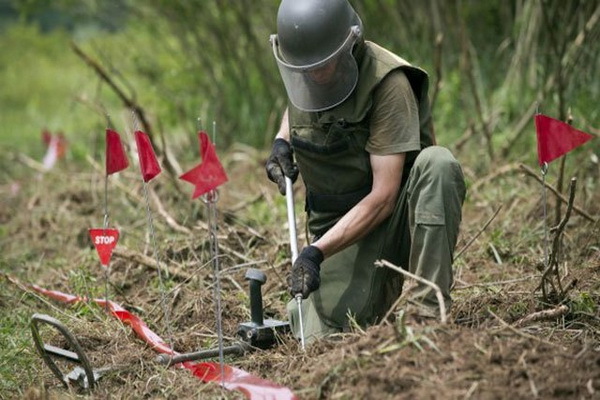 Remnants of war mine has a large number, and the job of these people is to find them and safely removed. Although experts have protective equipment, the explosion is difficult to survive, that is why large numbers of people lose their lives doing this job. You are underground, which could come down on you at any time and constantly inhaling toxic chaff. 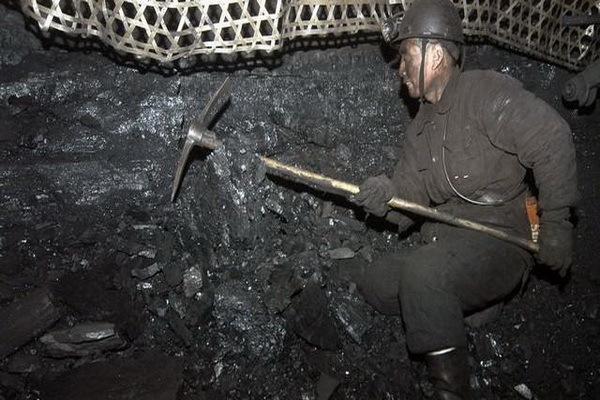 Miners are definitely brave, because daily risk their life and health. Almost every miner has lung problems, and frequent collapse of caves sometimes captured and put to death a large number of people. As many as 20,000 miners die in accidents each year. When we talk about cleaning the windows, no one is thinking about taking a risk, but in the big cities of the world, window washers are incredibly well paid and with reason. Their job is one of the most dangerous in the world, because they are located at high altitudes at which they have to wash the windows of skyscrapers. Strong winds, dizziness, and equipment failure are common cases that can to kill. Surely you've heard of hunters who travel merciless seas in search of precious crabs. This is one of the best paid jobs in the world. However, even though the pay is good, the risk is too great. Lethal sea and dangerous weather conditions for seconds can sink the ship and dangerous equipment for the extraction of crab sometimes knows to be even more dangerous. 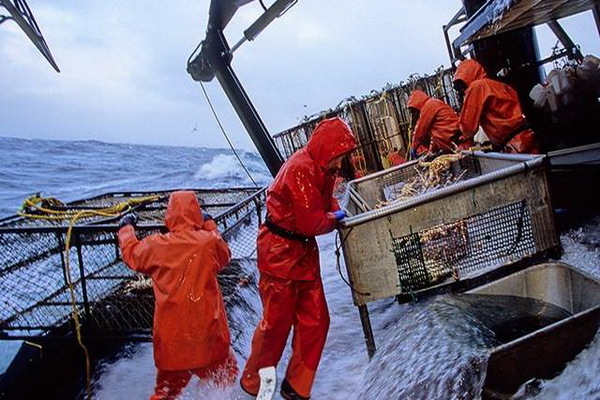 Bureau of Labor Statistics ranked commercial fishing as the job occupation with the highest fatality rate with 141.7 per 100,000, almost 75 percent higher than the rate for pilots and flight engineers. In the world, lumberjack it's definitely the most dangerous job. Huge trees that weight up to several tons, huge and sharp ax that can halve, large and powerful vehicles represent a great danger. 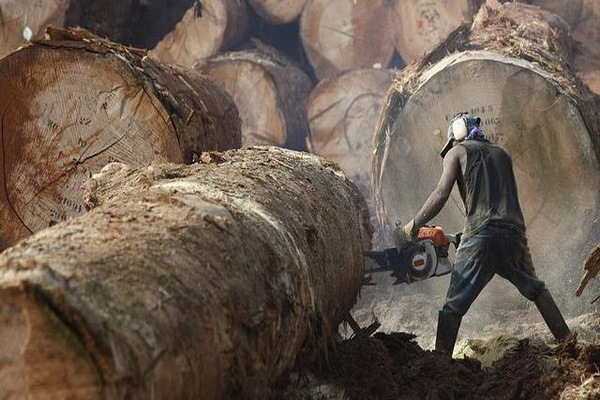 Ax Men face great risk in this business, death is not such a strange thing. Maybe you think the twins, you might think the breasts, you might think the case of beer, but the facts are clear. All the best things in the world come in pairs. The main they're hot, beautiful, smiling, cheerful, chilled or heated just right. In front of you is another gallery hot girls, just for enjoyment. Do you think that only men are lying when they say they are going to "shop" and jump on beer? 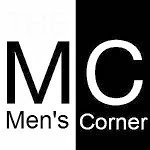 Do not worry, women have their own lies that will accompany you throughout life. And not only monitor, but if you drop into the trap, there is no rescue. After the first section will be clear that one little lie turns into your worst nightmare. Welcome to the world of small women's lies. 1. 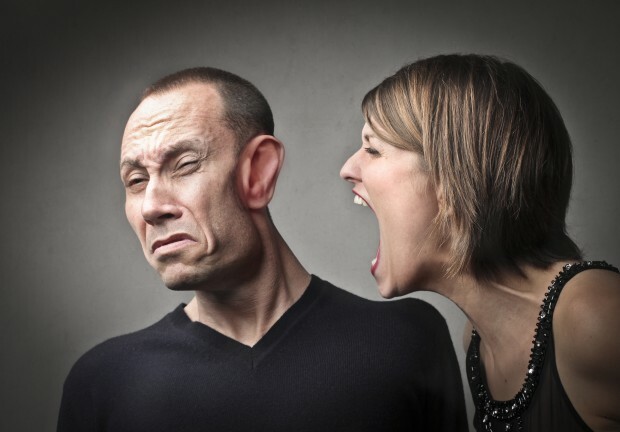 "Tell me your honest opinion"
What really thinks - "Tell me what I want to hear"
Now tell me that you've never been in a situation where woman said you "tell me your honest opinion?" And anything you said was not good? This is because there is no good answer other than the one your lady alone imagined. If you overdo it, it is a great chance that it will smell your lie, just as the lioness smells when the victim gets scared. If you say something that she really did not expect, than we can help. The only way to overcome this kind of sixth sense is practice. Pure method of errors and hits. What really thinks - "This is the best I can"
As much as you think it is good, this is the worst moment that you leave. She is eager for your attention because of something that happened to her and beer with the friends MUST wait. Because you know yourself, she remember everything. 3. "I slept with X men"
What really thinks - "I slept with a few more then I said"
If it is to believe the quotations from American Pie, the number of women with whom a man asleep is divided by 3, while in the opposite case is multiplied by 3. Do not worry, it is not always magical number three, but is relatively close. Our advice - do not ask that question. Maybe after ten years of marriage when because children you will not run out of the house. 4. "Oh yeah, it was great. I came "
What really thinks - "It was okay, but I didn't came, and I probably will not"
If she really came, you'd know. Everything else is a fairy tale. 5. "I love the sport"
What really thinks - "I wear too small checkered shirt just to show my great body"
If you are with a girl who loves sports, or you are lucky or she likes girls. But if she like because "sport" put narrow checkered shirt, let it. You should enjoy, and you finally will not sleep in a city park after a victory against Malta. 6. "Go out with the guys"
What really thinks - "You better be home with me"
Not that she do not want you to have friends, but they interfere with her plans. You guys remember the evening with the boys is only possible if she already has something agreed. And then you have to be home before it, otherwise would turn on the light and moving examination in the real Gestapo style. What really thought - "Maybe I am, but I will not tell you to rest as usual"
This applies to both sexes. Ask yourself how would you feel if your girlfriend on the second date says she cheating boyfriend. Hiding fraud in previous relationships may be well in the beginning in order not to get the wrong impression. Especially if it happened doing something really magical, such as loss of shoes and mice turned into horses. Or something more realistic. Towards the end of World War II, Nazis sought solutions that would reverse the course of the war. Nazi weapons was innovative, but lack of time did not allow the final development of their weapons from imagination. Something is built, but most had not experienced combat use. Learn what secret Nazi weapon was planned. 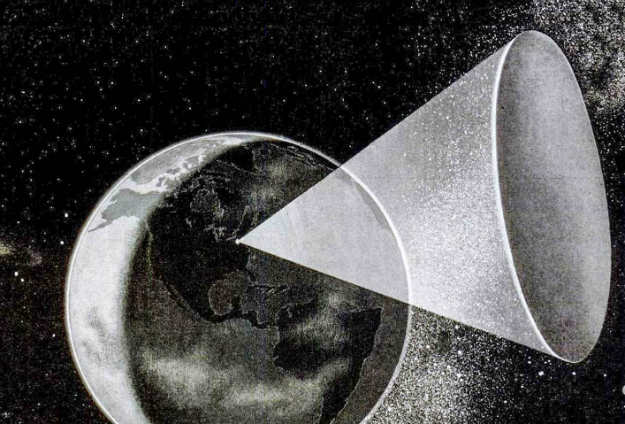 Although never built due to the very complicated plans, Solar cannon is supposed using satellites out of orbit to direct sun-rays on Earth. Spotlight on the satellite is supposed to be great about 9 square kilometers and at a height of 8,200 kilometers that reflect sufficiently strong beam that could burn a small town. Later, the ideas used for James Bond movie "Die Another Day". 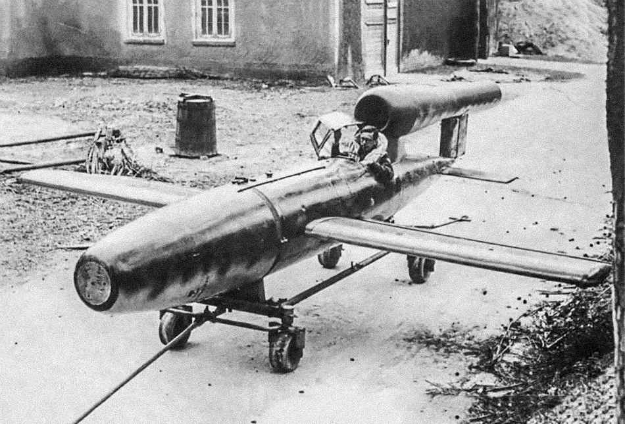 V1 rocket was supposed to be the forerunner of guided missiles of the type used in the present. Unfortunately, since then there was no real guiding technology, a rocket was supposed to manage by professional. Fortunately, the rocket was never used, although a lot of the pilots killed in the testing. 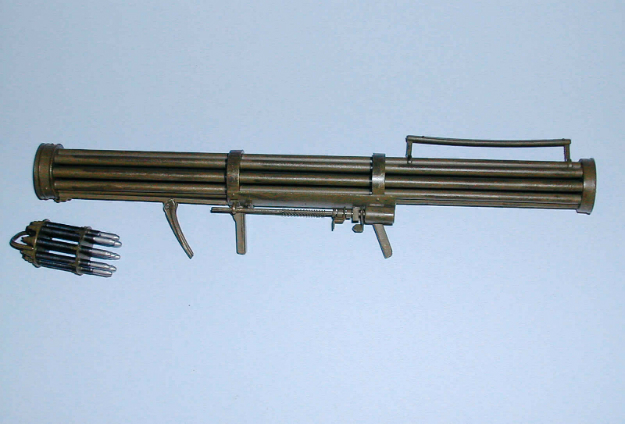 This launcher is supposed to function as today's minigun, but despite good idea, did not experience too much success. He used a missile instead of bullets and edited solely on airplanes. 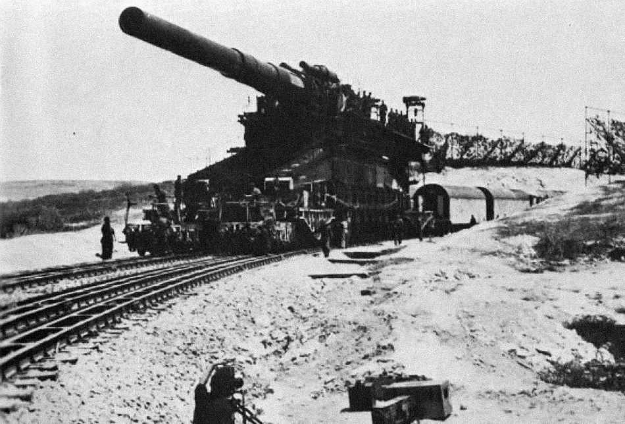 As the name implies, A9 and A10 missiles were supposed to serve the Germans to attack America directly from Europe. 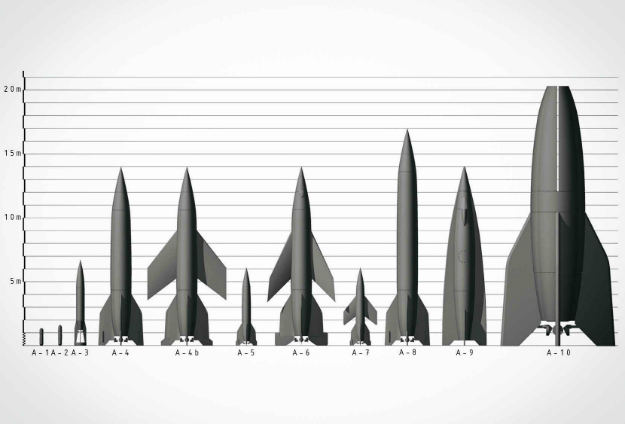 The range was 5.000 kilometers and the pilot was supposed to drop the warhead on US cities. 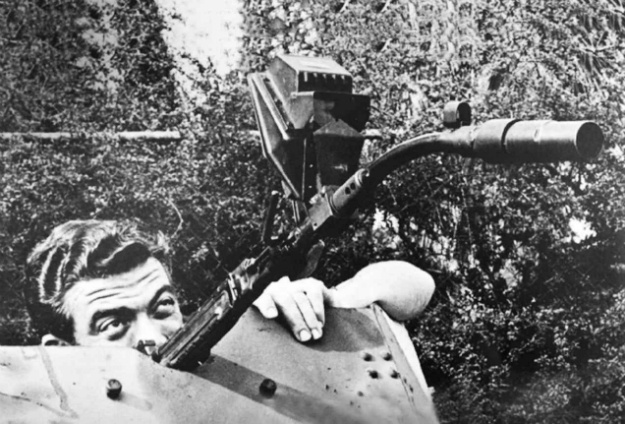 Germans are greatly tested the use of sound as a weapon, but thankfully they failed. 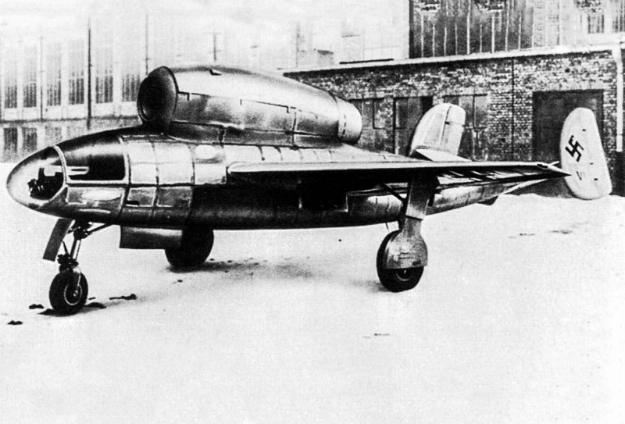 In order to reduce the influence of G-force at high speeds and revolutions, the Germans were planning to set up a pilot in the lying position. Above the pilot is set BMW 003 jet engine, but unfortunately, in the final stages of testing the Russians broke into the base and stop the revolution in aviation. 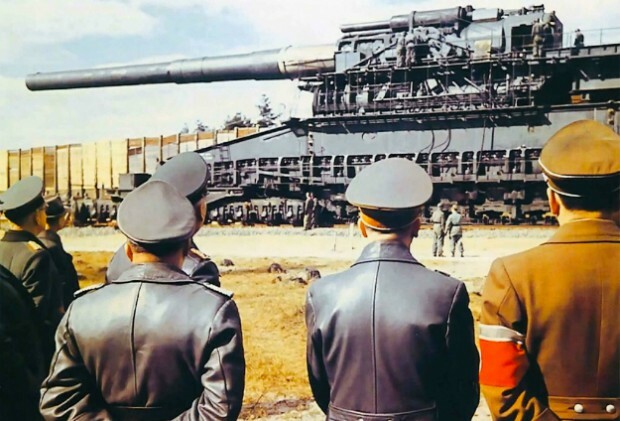 "Heavy Gustav" or his sister "Dora", which is in the picture, was the biggest gun of World War II. Due to the weight he had to be on track, and to concept its power, it is enough to write that successfully destroyed the Russian supply bunker that was located under the sea. Later came the idea to switch Gustav to caterpillars, but this did not happen. Before the war the Wehrmacht wanted supremacy on the seas, the construction of aircraft carriers, which would be at par with the US. 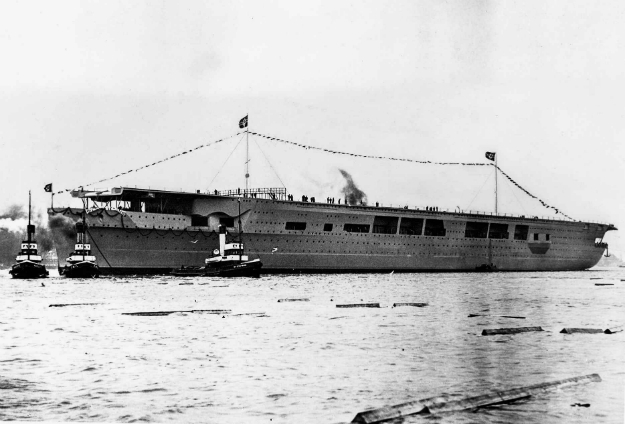 After the start, the government has decided to give priority to submarines (U-Boat) and only one Graf Zeppelin was successfully launched into the sea. Unfortunately, he never experienced combat use, and after the war sunk by the Russian side. Ships H class were to become the rulers of the world's seas. 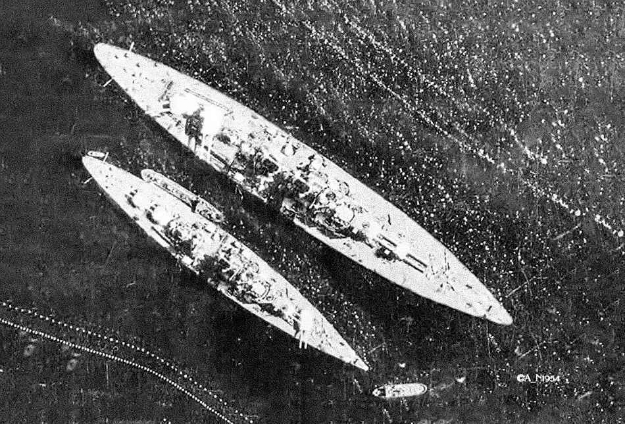 By the size they should be greater than the Japanese Yamato class that were much bigger than any US ship. With a range of 30.000 km ships H class could be a threat anywhere in the world. 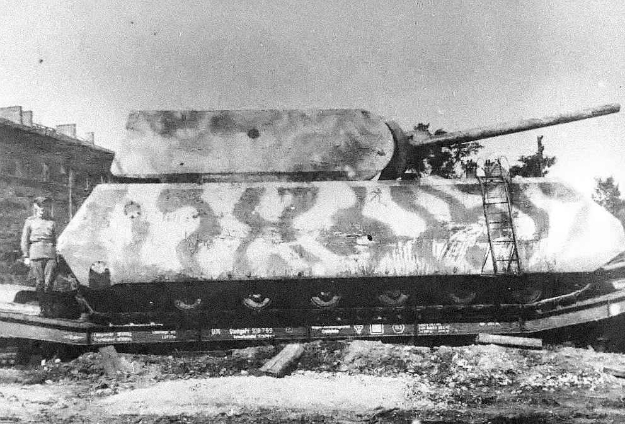 Since we have already written about the maus, as the largest tank of World War II, we will not make it longer. 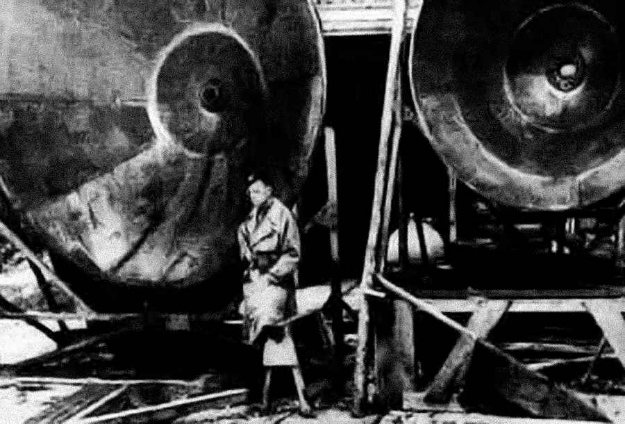 Maus weight 180 tons and was supposed to turn the tide, but because of the Russian offensive made only one instance, a prototype. He has two heavy cannon, one of 128 mm and the other of 75 mm. Due to the heavy weight Maus could not pass by bridges, and was prepared for passage at the bottom of the river, watertight and with snorkel. Even Maus was nothing compared to Landkreuzeru L1000 which was designed in 1942, Krupp. Names Ratte (rat), this tank was supposed to be about 30 meters long, weighs about 1000 tons and high as four-storey building. Ratte is supposed to manage 40 people while the armament consisted of two guns of 280 mm and 128 mm. 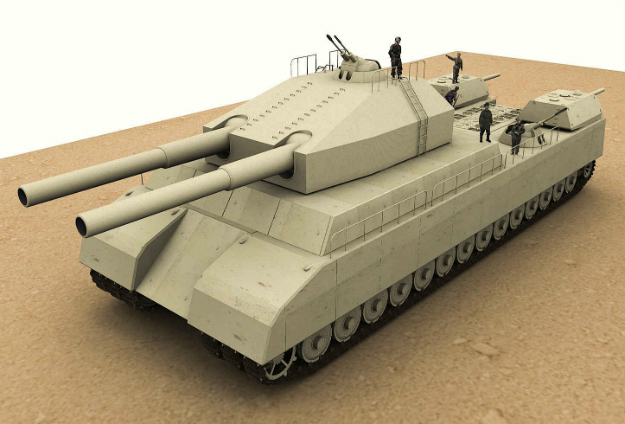 With these weapons in this tank would be 8 anti-aircraft nests for protection of aircraft. With 8 diesel engine, Ratte was to achieve a speed of 40 km / h and a range of 200 kilometers. Right Nazi weapon that was supposed to tip the balance. Although a great idea, Krummlauf rifle has not had much success due to the fact that she could not be used longer. The reason is of course changes the direction of the bullet in the barrel, which is very detrimental to the rifle. 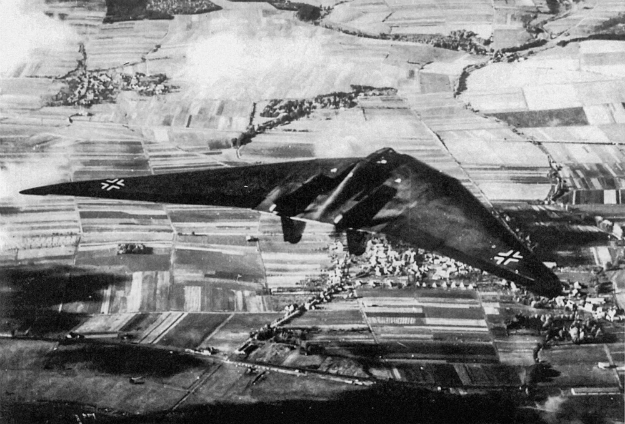 Horten Ho 229 was the first jet bomber in the world. He had a range of 900 kilometers at a speed of 900 km / h at an altitude of 15 kilometers. It was built only three copies, which was not enough for a reversal in the war. Admit it. In you there is a real crazy adventurer. You want to travel, but never actually won lottery to be able to afford a wild journey. It does not matter if you want to get to know Asia, you can do that through documentaries. The most important and most interesting part of the trip are the people that we meet. That is, to be honest, girls that we meet. Today, we dream about traveling to Asia!